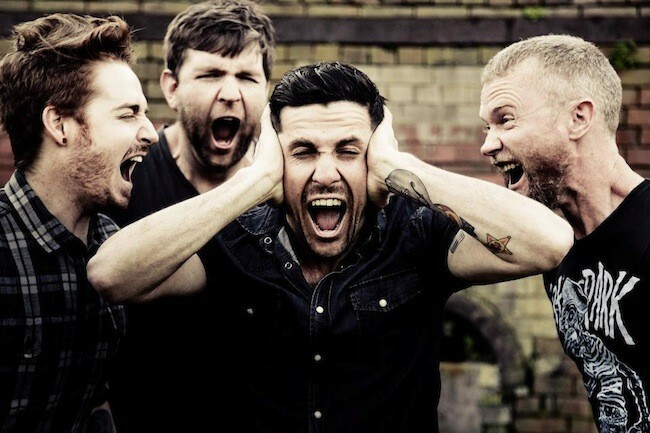 After forming in Sydney in early 2012 Born Lion have made some serious noise across the Aussie live music scene. In the past 6 months the band has toured the east coast twice and hit NSW with Sydney heavyweights Strangers. In February 2013 Born Lion were named Triple J Unearthed feature artists. Immediately after, they opened the Soundwave festival in Sydney. Playing the main stage, they opened for the likes of Metallica, Blink 182 and The Offspring.